Think about how you arrange the picture or text? Frame it. This will provide visual completeness, and will play in a new way. How to draw a rectangle in various ways, see below. 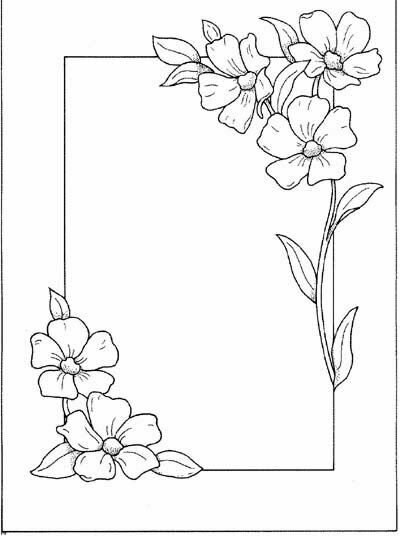 How to draw a border with a pencil? The easiest way to create it using lines. You can just frame the picture rectangle, or square. It does not look too primitive the better duplicate. Draw the frame to a soft pencil. Then it will not get lost and organically complement the image. If you think that line – this is too easy, then try. For example, enrich it by points, circles or triangles. How to draw a frame, so it won't look too simple? Should each side of the picture to hold the two straight lines and at angles to depict hearts or stars. Another interesting option-to draw the winding line. Zigzag will look sharp, but the wave perfectly complement any image. How to draw a frame, so it won't look primitive? Create it from an arbitrary complex element. It may be a stylized flower or any other motive, taken from the Cabinet. Such an image is applied on the top and bottom of the picture, and the sides can be supplemented with frame drops. Framing will not be cohesive, but visually it will still assemble the picture. It is worth remembering that organically ornament looks in that case, if its elements are repeated. So you need to take a figure from the bottom and duplicate it on the side. It doesn't have to be something complicated, it is possible to do simple circles or squares. 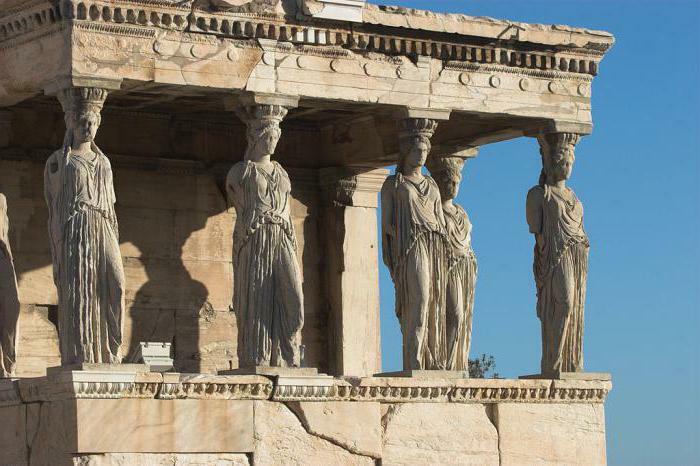 since Ancient times, people paid great attention to the framing and decor. That is what got the trim on the Windows. The explanation for the creativity of the carvers was taken from nature. Why so often in the frames on the Windows, we see images of flowers and plants. Thinking about how to draw a frame, you can use artistic experience of generations. Simple drawing, framed in explanation of the frames, will sparkle with new colors. Complex art work such a framing is not suitable. But with a simple pencil scrawl or illustration will look quite organically. to Draw such an image will not be a problem even for a person that rarely holds a pencil. 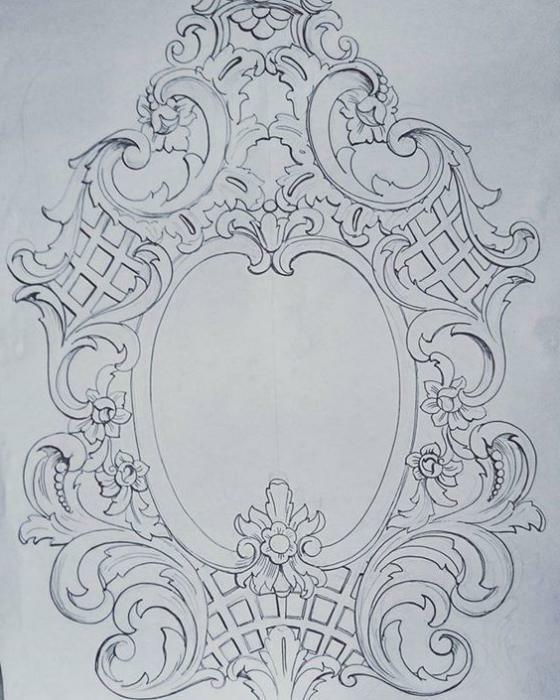 How to draw a frame? First you need to outline the oval and give it a volume, duplicating geometric shape. Now at the bottom of the depicted flower and mesh. Left and right draw ornamental leaves, which are stylized wave. At the top of the frame create a similar, but more simple image. You can copy our option, or come up with your own pattern. It remains to add the mesh and flowers. The resulting frame will be an interesting frame for text or a small art project. It is also well suited for decorating a small portrait. drawing does not have clear boundaries, but are well linked in a square? Frame of the pion will be able to complement it. 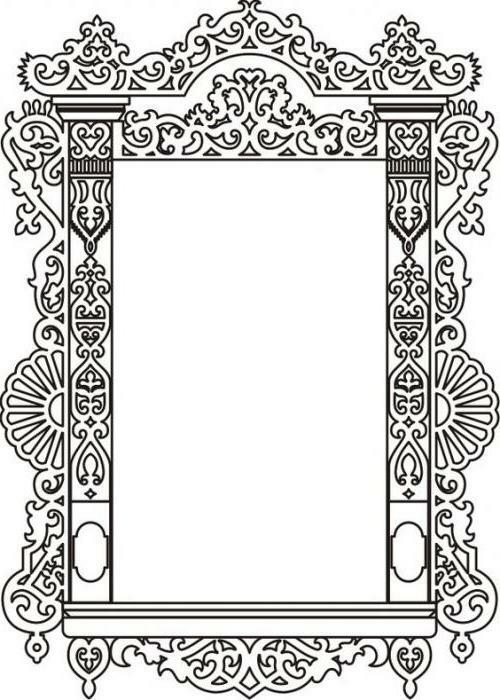 But keep in mind that such a slight frame, suitable for rich images. The linear image are simply lost. 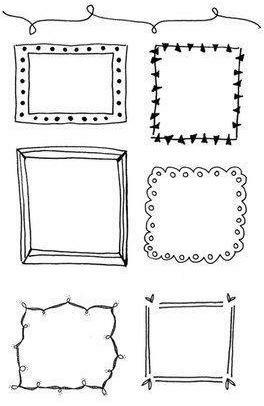 How to draw a frame for your pictures? First, draw two squares – external and internal contour. And now in random order we fill it with flowers. It is desirable to combine open flowers with buds. The free space should be occupied by the leaves. Don't worry if you go over the inner edge of the drawn square, because in the end, it will need to erase. People often put large flowers on the edges of the frame. You can't do it, then floristic composition would be trivial, and, moreover, heavy. Large peony can be placed on one, two at the corners. If there is no time to draw something complicated, you can do the usual linear frame, which is decorated at the corners. Decorate the rectangle's gonna be a good pattern or colors. How to do it? Choose two opposite corners. Remembering that the center of the composition there can be only one, it is only from opposite sides to draw two and four (or five) flowers. You can portray the most ordinary daisies or cornflowers. How to do it? In the center draw a circle, and from it at random petals. It is desirable to have a complex shape, not just semi-circular. 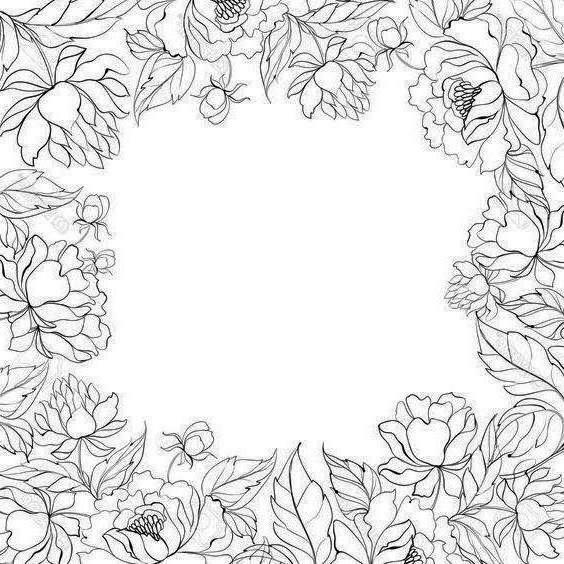 If the frame with the flowers seems too boring, then from the top corner down you can draw the stem and leaves. What can complement such a picture? This way of decorating can become a frame for pictures or text. A composite image of decorating in this way is not necessary. How to draw a rectangle on a sheet of paper? Looks very original, the image scroll. This decor item can even be an illustration. How does it portray? Right and left should outline the contours. Now we need to give them the wave form. The top, too, as depicted by a curved line. On the right side it should continue to tighten as the shell of a snail. Now you must connect the short dash down the curls with frame. To slightly wear out the scroll, on the edges you want to draw the zigzags. They represent tears, which are formed on the paper with time. Decorate the bottom of the scroll rectangle in the middle is the cavity. The lower right corner of the top spin is similar. 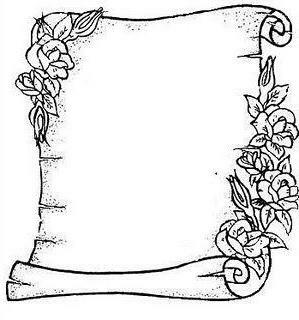 In order to make the scroll look more interesting, left and right it should be complemented with flowers. And don't forget the rules of composition: on one side of the buds should be a lot, and on the other – a little. Such an image is most often used as frame for text.